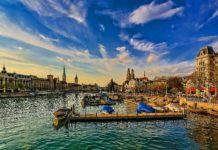 Munich is Germany’s 2nd most active startup city, the capital of Bavaria, and one of Europe’s top science and technology hubs. 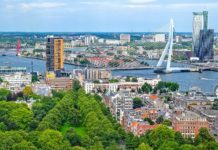 The city is boasting a strong startup community, industry led cooperation, significant flows of venture capital, and counts multiple startup accelerators. Munich, which some say is Germany’s most livable city, is also home of the annual Bits & Pretzels conference, a nice startup event held during the Octoberfest. 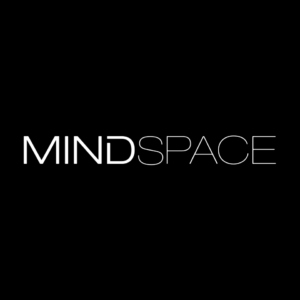 Mindspace – Mindspace is a rapidly growing global provider of beautiful and inspiring workspaces with 7 locations around the world. In the heart of the Bavarian capital, they offer a co-working space with your own dedicated seat, secure and super fast internet, prints and scans, 24/7 access to beautifully designed meeting rooms, fully stocked coffee bar, private phone booths and more amenities to make your work space as convenient and productive as you need it to be. Full of community events and networking opportunities. Cost: Monthly package is available for €250. 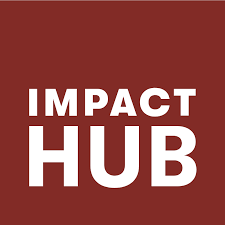 Impact Hub – Part of the Impact Hub Global Network, the Munich-based offices are a community of collaborators focused on making a positive impact in our world. The former storage facility is transformed into an industrial warehouse-like work space, coupled with a small kitchen, meeting room, phone booth and a bistro. As a community-guided network, events and networking opportunities are the heart of their work. Additional advantages include their incubation and acceleration programs and membership benefits. Cost: Monthly packages start at €210. Idea kitchen – Startups, entrepreneurs, freelancers, designers and consultants have found a second home in the workspace of Idea Kitchen. Their flexible work desks are spread over 250sqm along with meeting rooms, conference rooms, Skype rooms, kitchen and chill-out zone. Described as the place where something is always happening: seminars, conferences, workshops, trainings etc. Free coffee and acoustic concerts are just tip of the iceberg. 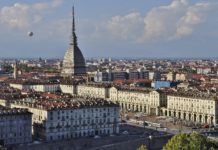 Cost: Monthly packages vary from €170 to €350. 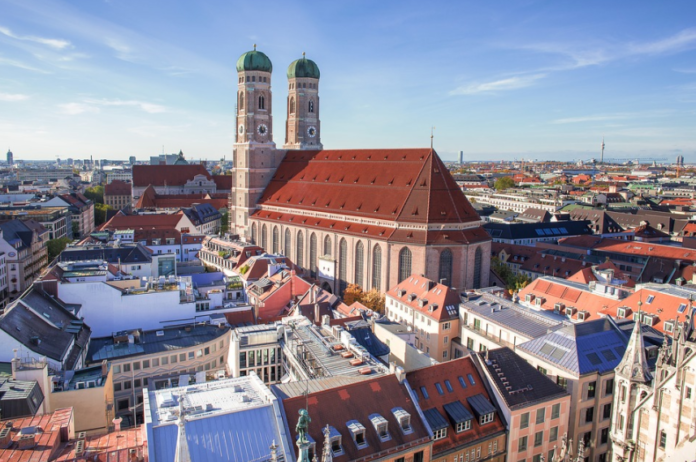 Werk1 – Werk1 is an incubator, co-working space and an event venue in the heart of Munich. Known to be the focal point of the digital entrepreneurs in the city, Werk1 offers 24/7 access to their co-working space, super fast internet, gaming stations, printing/scanning services. Fresh brewed coffee, excellent cappuccino and daily fresh baked goods are available at reduced prices at the Werk cafe. Their regular events and community talks with networking partners only complement the already existing energizing atmosphere. Cost: Monthly package is available for €150. Smart Village – Smart Village offers professionally equipped and innovative environment, customisable according to your needs. The 850sqm is more than just flexible work desks, meeting rooms and event space. There is enough space to exchange, network and relax at the sunny roof terrace or the lounge with open community kitchen or the smartcafé. Some numbers: 14 companies, 10 nationalities, 220 events hosted, 82.395 coffees made, 1 community. The choice is yours. Cost: Daily ticket is €29 and 10-day ticket is €199. 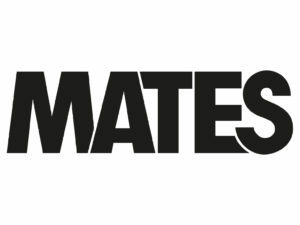 Mates – At two locations in the center of Munich, Mates offers permanent and flexible workplaces, team offices and meeting rooms. Their offer includes a wide range of services such as: high speed internet, printer, fax, all the rest needed to create a balanced work environment. Whether designer, architect, project manager or copywriter – here you can optimally network, exchange and benefit from the talents of others. Cost: Monthly package is available for €299. 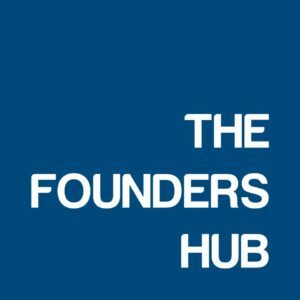 The Founders Hub – The Founders Hub is the working space of the Startup Group, an entrepreneurship organisation. 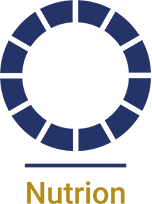 The organisation provides flexible collaborative workplaces as well as fully-equipped offices, but also supports founders and startups in planning and implementing innovative business ideas. Over 400 square meters, entrepreneurs have the opportunity to use all the services they need to make a successful start – such as startup coaching, networking events, workshops, as well as access to printing/scanning services, coffee/tea, lounge area etc. Pets Allowed. 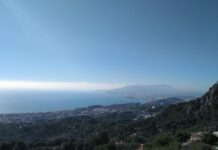 Cost: Monthly packages vary from €300 to €350. 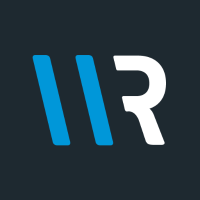 WorkRepublik – With 12 branches in Europe, out of which three in Munich, WorkRepublik provides freelancers and business professionals with flexible co-working space, high speed internet, a flat-rate for refreshments and 24/7 access to full amenities, meetings rooms and lounge area. A community manager is always present to make your stay as relaxed, interesting and inspiring as possible. Cost: Monthly package is available for €229. 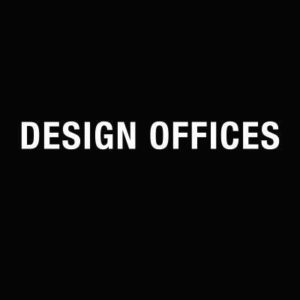 Design offices – Design Offices offers efficient, flexible, vitalising co-working and office space, completed with a flexible infrastructure and custom service, tailored to your company and your budget. The package includes underground parking, a conference room, training room and a creative workshop area. You also benefit from an excellent infrastructure and a top-level environment shared with distinguished corporates such as Google, Salesforce, PwC and Citrix. Cost: Monthly packages vary from €290 to €490. Nutrion – Nutrion’s two co-working spaces in Munich are open 365 days a year, offering to all interested professionals fully equipped furnished offices, or open space for work, fully air-conditioned, along with high-speed wi-fi, meeting rooms, unlimited coffee and mineral water for free. Both co-working spaces also offer good parking opportunities and a good connection to Munich Central Station and the airport. 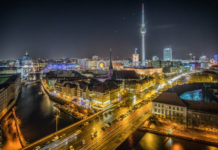 Cost: Monthly package at Nutrion Schwabing is €650 and Nutrion Laim €450. Next articleSetting up a new website for your business? Try the 1&1 MyWebsite packages!